We translate from/to any language! Intertranslations provides translations from and into all European, Asian and Middle Eastern languages. All translations are performed by qualified translators, who translate into their mother tongue and have specialized linguistic knowledge in specific subject areas (e.g. medical, legal, technical, financial, etc.). Apart from our internal team of translators, Intertranslations also employs a dynamic network of linguists, localization specialists and consultants. Established 20 years ago, Intertranslations employs experienced, highly-trained and specialized translators and proofreaders, to meet increasing demands for English translations. We only work with accomplished, professional translators who are specialized in their fields of expertise and translate only into their mother tongue. Our expertise and know-how in translating English texts enables us to provide the best translation services, through a well-coordinated process. 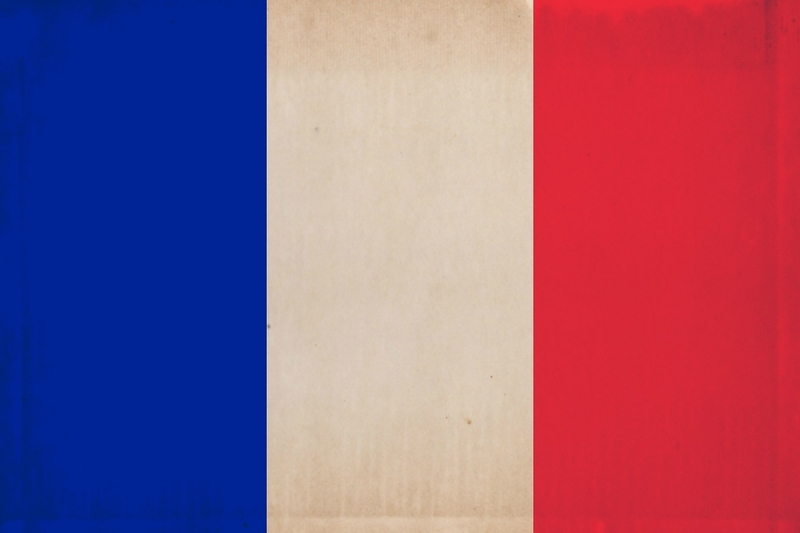 French is one of the most widely spoken languages in the world. Companies who want to target a worldwide audience need to translate and localize into French. With so many different dialects depending on the region where it’s spoken, Intertranslations can help you translate from and to French, using the correct variant of the language . A professional translation must be rendered by translators who are native speakers of the local French dialect (e.g. Swiss French, Belgian French or African French), and have a comprehensive knowledge of the relevant terminology. Intertranslations maintains a large and constantly expanding database of German translators with many years of experience in their particular fields of expertise (finance, legal, technical, medical, shipping, etc.). Our German translation teams adapt the translation style of each text to its subject. Italian is one of our main working languages. 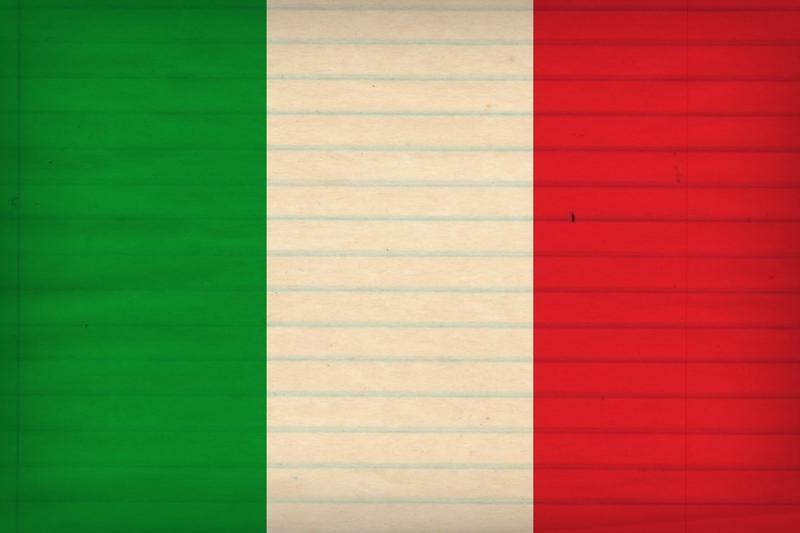 Demand for Italian translations is on the rise and our goal is to provide professional translations of the highest caliber every time, even on complex and time sensitive projects. Our translation experts can translate any type of Spanish texts, no matter how specialized. Our expertise and know-how in translating Spanish texts enable us to provide the best translation services, through a highly coordinated process. Russian is a highly demanding language to translate, due to certain complexities, including the vocabulary, morphology and syntax. 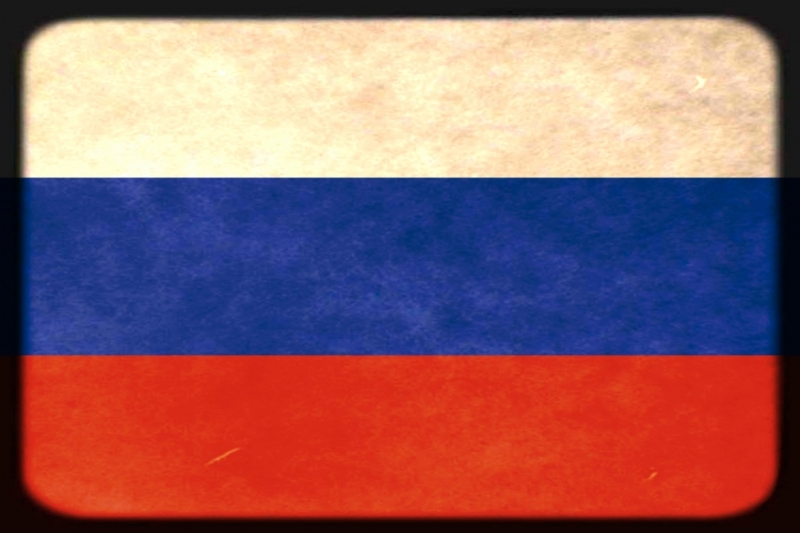 Our expert translation teams who translate Russian texts adapt their translation methods depending on the subject, terminology, syntax, stylistic features and syntactic peculiarities of the text at hand. The goal is always the same – unparalleled translation quality and linguistic excellence. Intertranslations offers the most efficient and affordable solution for Greek translations thanks to our proprietary technology and competent executives. We provide cost-effective results with rapid response to market needs. We have a network of over 2,000 translators, specializing in different areas. We translate from and into Albanian on a regular basis! Intertranslations is able to offer you timely and quality Albanian translations at the lowest prices. All our translators who specialize in the Albanian language are experienced, well-trained and native speakers of the language. Intertranslations has vast experience and expertise in translating Arabic texts, providing quality translation services from/into Arabic to our clients, in any business industry. Our experts possess the technical know-how needed to deliver the results expected by our clients. Our vast experience has helped us identify the right combination of technologies to deliver the necessary results. We deliver accurate, quality translations in accordance with our clients’ corporate glossaries and termbases. 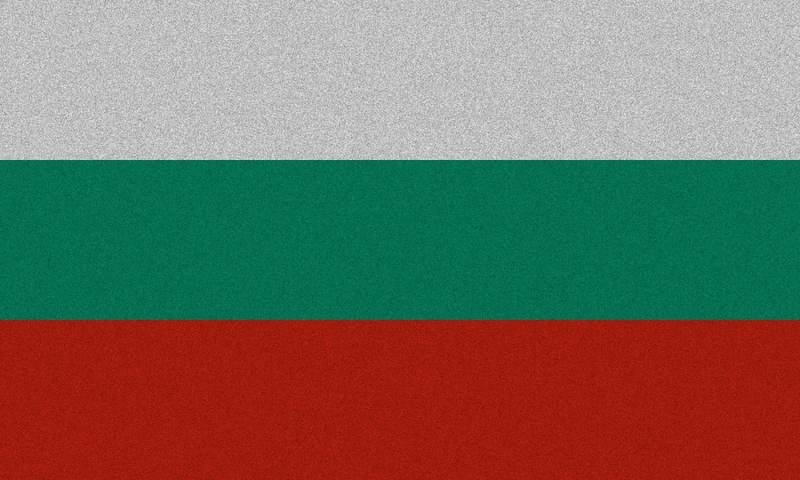 Our specialized translators can handle Bulgarian texts of every kind and any degree of difficulty. 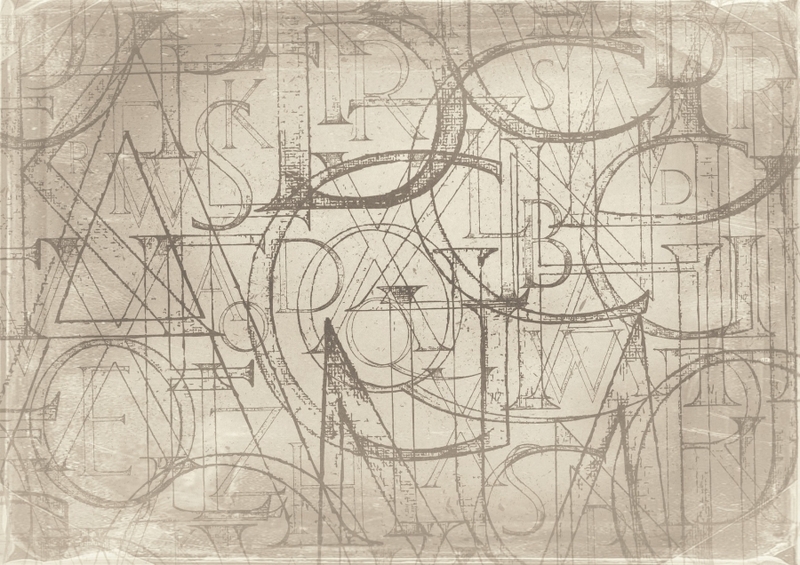 All texts are analyzed on a morphological, syntactic, semantic and stylistic level. We also analyze the subject specific terminology used in the Bulgarian text, as well as identify problematic cohesion and consistency issues, prior to moving forward with the translation. We produce Danish translations that comply with international standards and specifications, and have successfully passed quality assurance checks. Our expertise and know-how in translating Danish texts enable us to provide the best translation services, through a highly coordinated process. Hebrew is a fascinating language, which had not been spoken since ancient times, and it was revived only in the 19th century. 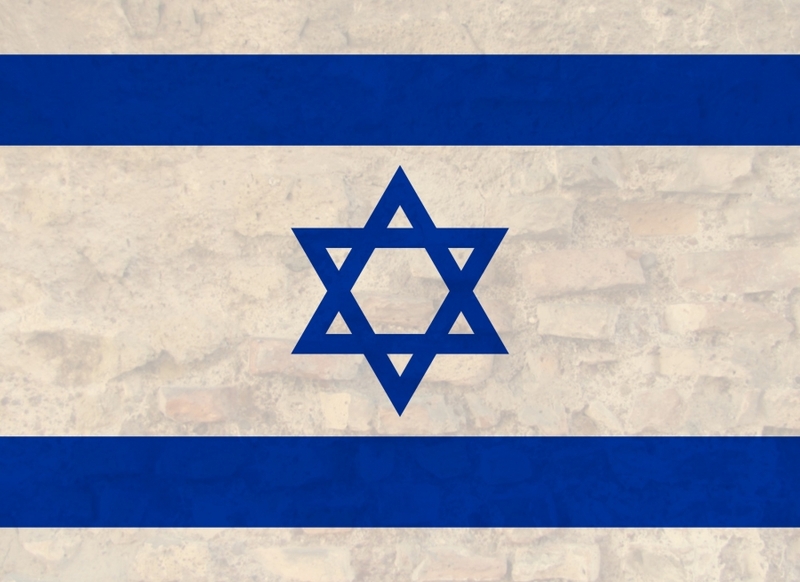 Modern Hebrew, also called Ivrit, is spoken by around 9 million people, mostly in Israel, and is the most typical example of a dead language that was revived. Translating Hebrew texts requires very special skills. Our professional translators are up to the task! Our translation experts can translate any type of Estonian texts, even the most challenging ones. Once texts are analyzed on a morphological-syntactical, semantic, factual and stylistic level, we then compile glossaries and termbases with the most appropriate terminology in relation to the subject of any Estonian text. Japanese translation is a form of art. Japanese is a very colorful, unique language and one should learn to use it based on intuition rather than rules. 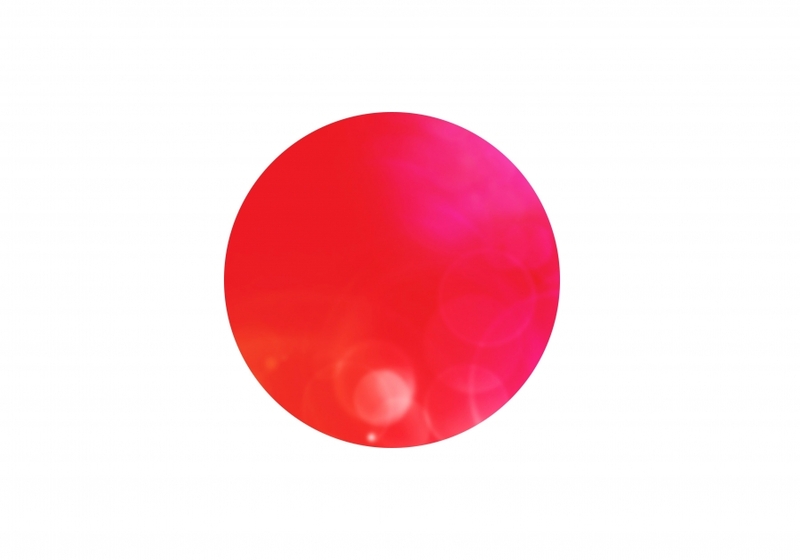 Unlike English or French for example, Japanese is a language with several unique features, including absence of articles, genders, accents and a regular “subject-verb-object” syntactic structure. Japanese translators are artists and craftsmen that master the particularities that make Japanese such a charming language, and know how to skillfully render them into Western languages and vice versa. China has taken up the entire world by storm, with its commercial revolution and the unprecedented success of its products worldwide. As Chinese investments are increasing in Europe, and companies in Europe are trying hard to expand to the huge Chinese market, translation needs from and into Chinese are ever-expanding. We respond to this challenge with an integrated Chinese translation system, specially developed to meet your company’s needs. We provide efficient, low-cost and fast translation solutions for your Korean texts. 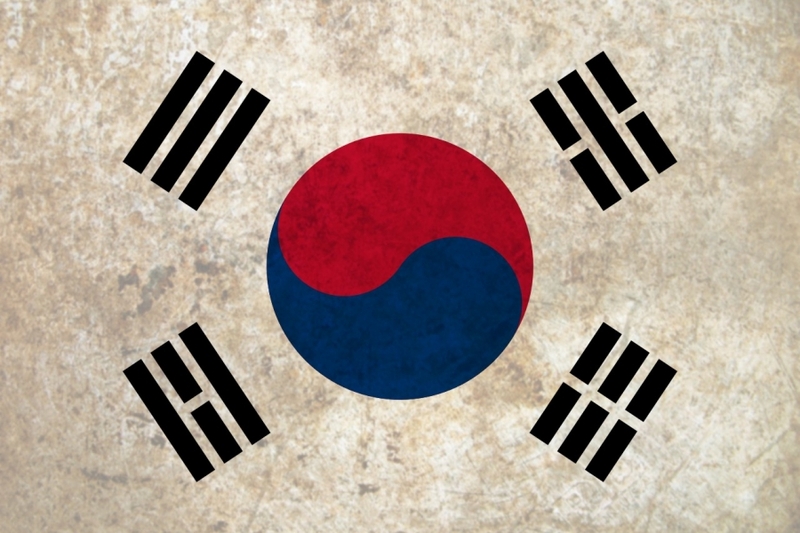 Our experience and understanding of the particular characteristics of each project enable us to provide tailor-made services and deliver efficient, low-cost and fast Korean translations. We have also developed perfectly updated translation memories and termbases, in accordance with the latest developments in several scientific fields. Our primary focus is that the Croatian text translations that we produce are accurate, professional, and effective. We always take into account the needs of both the customer and target audience of the text and only use translators specialized in the sector of each text. Our expertise and know-how in translating Latvian texts enable us to provide the best translation services, through a perfectly coordinated process. Our expert Latvian translation teams adapt their translation process to the subject, terminology, morphology/syntax, stylistic features of political, social and financial documents, and their syntactic peculiarities. At Intertranslations we have vast experience and expertise in translating Lithuanian texts and provide high-quality translation services from/into Lithuanian to our clients, in any business industry. We can translate any type of Norwegian texts, providing specialized, quality translations, prompt delivery and competitive prices. 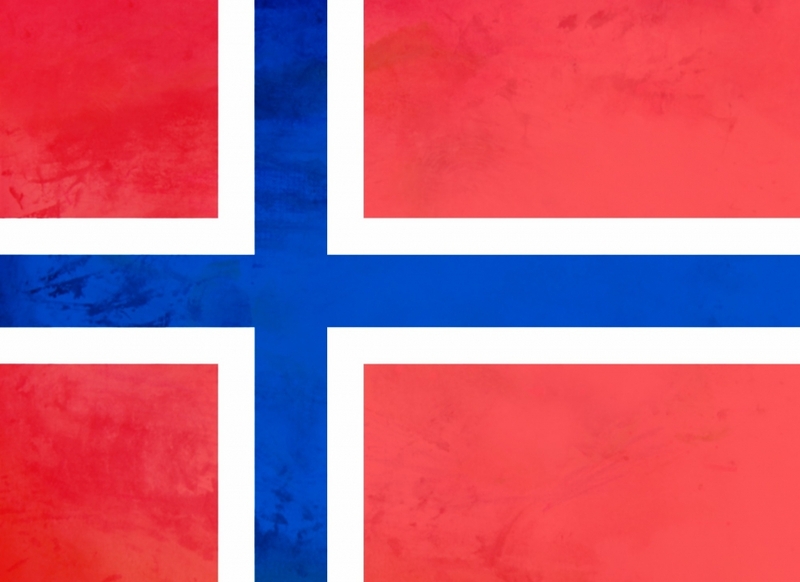 Norwegian translation is carried out by experts with many years of experience in translation, who are also native speakers of the target language. Our vast experience and expertise in translating Dutch texts allows us to provide consistent, high-quality translation services from/into Dutch to our clients, in any business industry. We can translate any type of text to and from Dutch. All our Dutch translators native speakers of the target language. Our proofreaders can review, edit and improve your already translated texts. 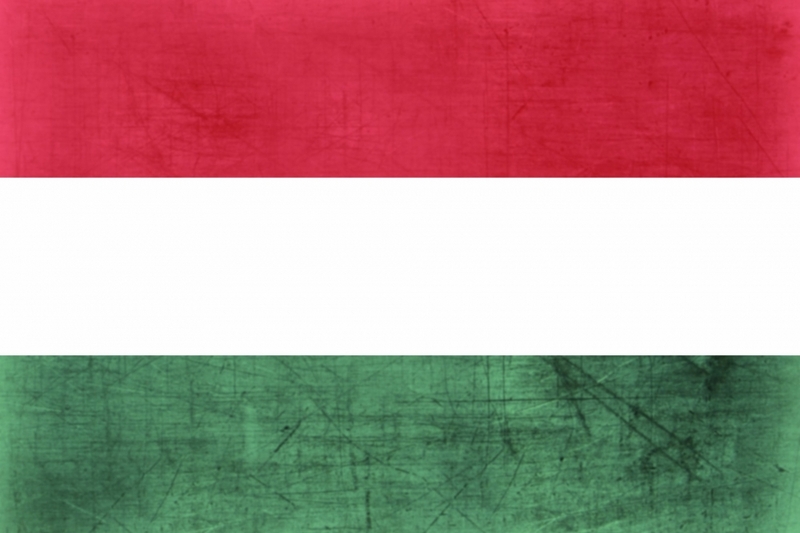 We provide Hungarian translation services, performed only by scientific translation specialists (technologists, engineers, economists, doctors, lawyers, language teachers, etc.) We can handle a variety of texts, including technical, mechanical, financial, legal, shipping, medical, medicinal texts, government gazette publications, studies, IT manuals, dissertations, commercial documents, correspondence, certificates, public tender documents, documents required for foreign nationals, etc. We can translate, review and write any type of Polish text. Our know-how and years of experience in translating Portuguese texts enable us to provide the best translation services, through a perfectly coordinated process. 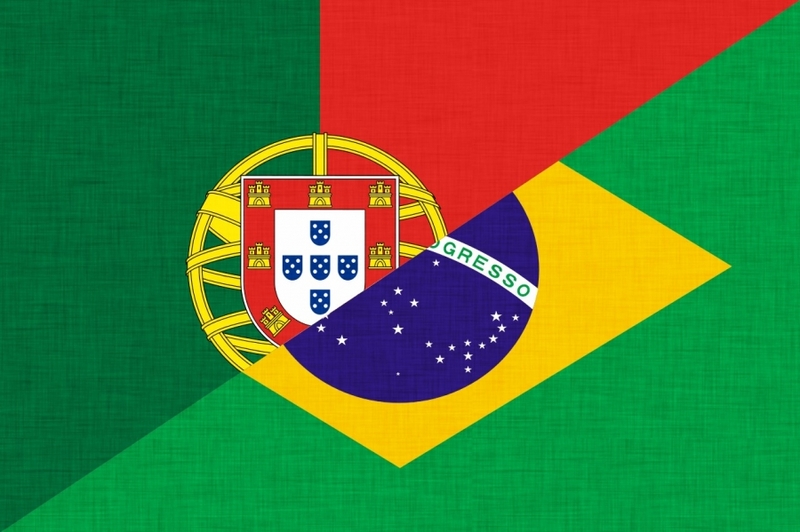 Our qualified Portuguese translation teams use the appropriate translation process depending on the subject, terminology, morphology/syntax, stylistic features and syntactic peculiarities of the text and subject they are working on. Romanian translations are carried out only by native speakers into their native language. Our professional Romanian translators are swiftly assigned to your project for rapid, accurate results. Intertranslations offers one of the fastest professional translation services in the world. Quality and speed are the pillars of our Romanian translation services. 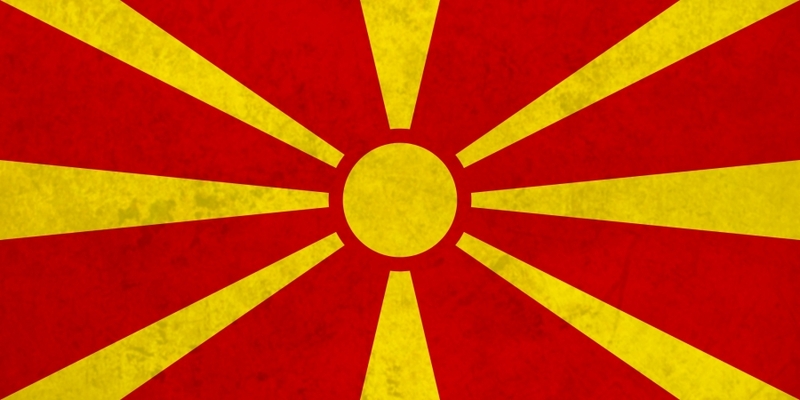 Our experience in providing translation services to translate FYROM texts, enables us to provide accurate, quality translations that meet your needs. We have sufficient knowledge of latest developments in translating to/from FYROM texts, and we are trying to be as sensitive, diligent and considerate as possible to deliver the expected results. 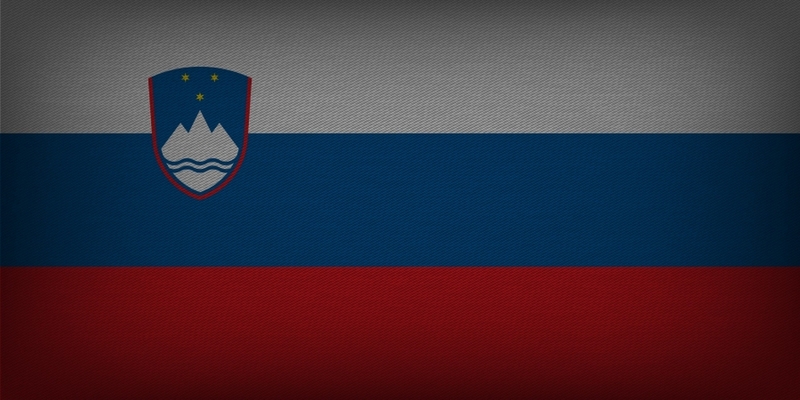 Our professional, expert translators can meet the increasing demand for Slovak translations. We are constantly in touch with the translation process, so we can deliver timely, quality translations. Established more than 20 years ago, Intertranslations collaborates with experienced, highly-trained and qualified translators and proofreaders, to meet the increasing demand for translations to and from Slovenian. All translations comply with international standards for Slovenian translations, followed by thorough quality assurance checks. Assigning Swedish translations only to specialized experts – native speakers of the target language– we deliver only top quality translations. We invest a lot of time and energy in quality assurance checks, to provide 100% perfect translation. In Turkish, sentences are typically very lengthy while subordinate clauses connect in intricate ways. This fact renders Turkish translations truly challenging. 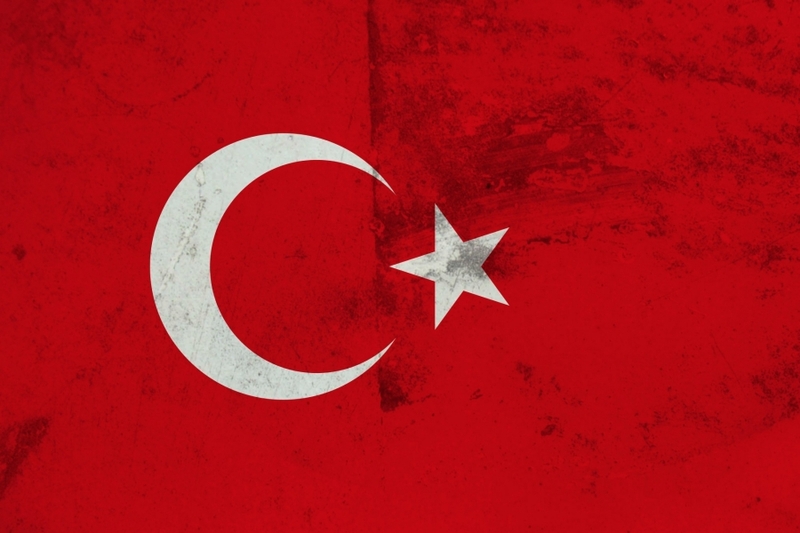 For this reason, Intertranslations builds the most appropriate translation team for each project and field of specialization, so as to efficiently resolve the ambiguities inherent in the Turkish language. Intertranslations is an expert in translating to and from Czech. All our partners are professional translators who translate only into their mother tongue and specialize in the following areas: technical, legal, financial, and medical texts, tourism, literature and history texts, language certificates, university degrees, CVs, and dissertations. A team of qualified translators processes and translates even the most demanding Finnish texts. 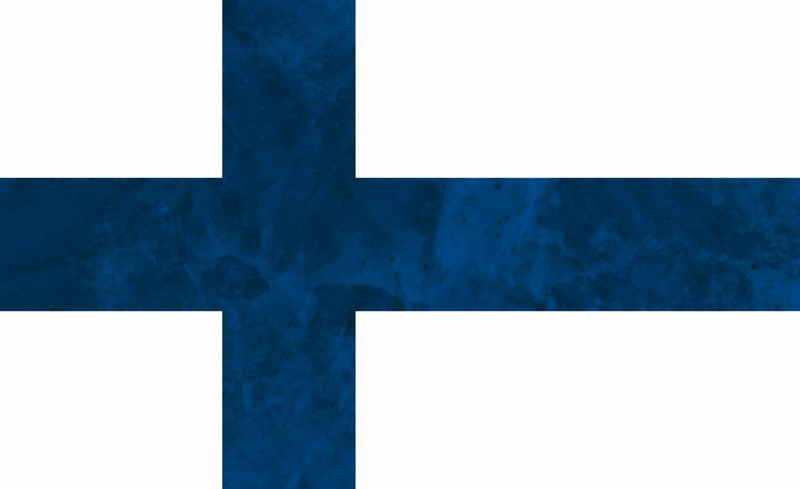 We focus on Finnish, either as a source or target language. We translate private, business and departmental correspondence, general texts, handouts, marketing material, technical manuals, court case documents, contracts, etc., and any other relevant texts.